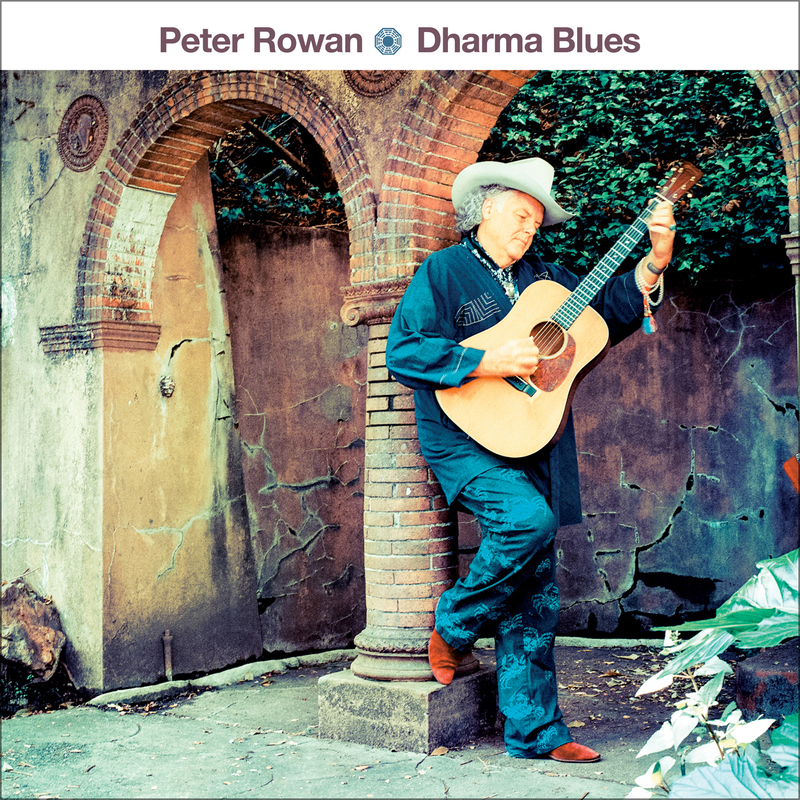 New release from Bluegrass legend Peter Rowan! 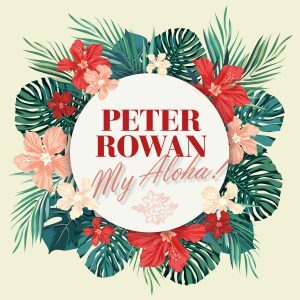 Americana icon Peter Rowan has had a storied career. Whether singing & playing guitar for Bill Monroe’s Bluegrass Boys, opening for The Doors as part of Earth Opera (with David Grisman), having Sir George Martin produce his work while a member of Seatrain, performing with Jerry Garcia in Old & In The Way, writing “Panama Red” for the New Riders Of The Purple Sage or appearing on an Art Of Noise album, Rowan has been recording and entertaining for nearly 50 years—with no sign of stopping. In their continuing partnership with the Chelew brothers, which has included Bert Jansch’s Heartbreak and Dave Van Ronk Live In Monterey, Omnivore Recordings is proud to release the next piece in Peter’s extensive and acclaimed discography—Dharma Blues. Recorded in Sausalito, Los Angeles and New Orleans, and produced by John Chelew (John Hiatt, Richard Thompson, Blind Boys Of Alabama, and Donovan), Dharma Blues features 12 tracks, as well as guest appearances from Jack Casady (Jefferson Airplane/Hot Tuna) and vocals from Gillian Welch—with instrumentation ranging from banjo and pedal steel to harmonium and water drum. Rowan continues to evolve and create, and this is especially evident on Dharma Blues.